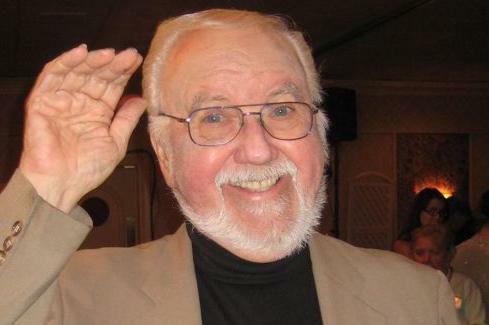 Sun., April 8, 2018, 8:41 p.m.
LOS ANGELES – Actor and comedian Chuck McCann, who recorded the famous line “I’m cuckoo for Cocoa Puffs!” has died. He was 83. His publicist Edward Lozzi said McCann died Sunday of congestive heart failure in a Los Angeles hospital. Published: April 8, 2018, 8:41 p.m.